Guests of The Royal Savoy Villas will find their every craving satisfied, as the international culinary experts of more than 34 restaurants and bars provide high quality meals and libations that reflect the authenticity of each tradition represented. Whether choosing from the outstanding restaurants available immediately on the Savoy Hotel property or from one of the many outlets at nearby SOHO Square, guests will be satisfied by freshly prepared fare. 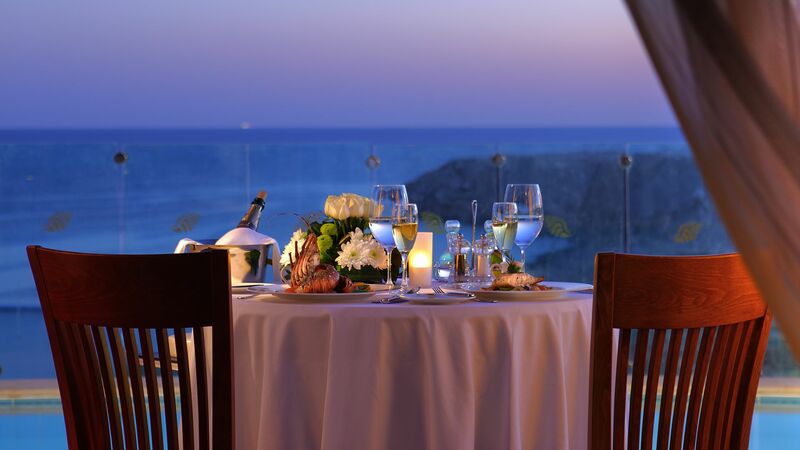 With an array of choices and dining plans available, each fine dining experience may be tailored for unobtrusive privacy or to accommodate larger groups and families.